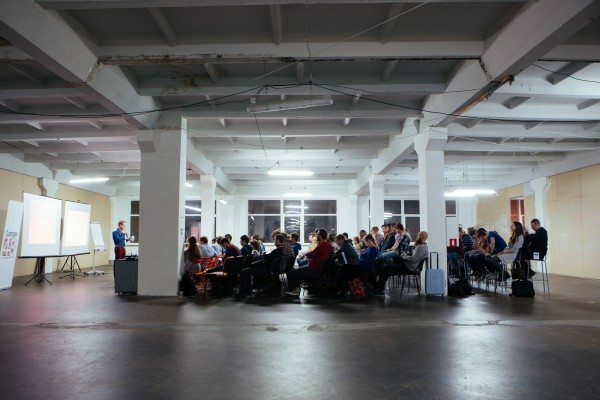 Although there have been many events in Lviv this autumn, startup hackathon Garage48 became a nice addition with it’s practical and edgy standpoints. 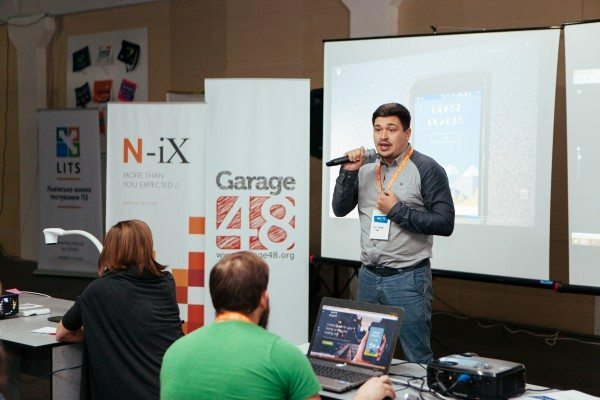 On Friday evening, the 6th of November, 80 people from all over Ukraine (and some from Poland) gathered at N-iX office to make history at the second ever Garage48 event in Lviv. 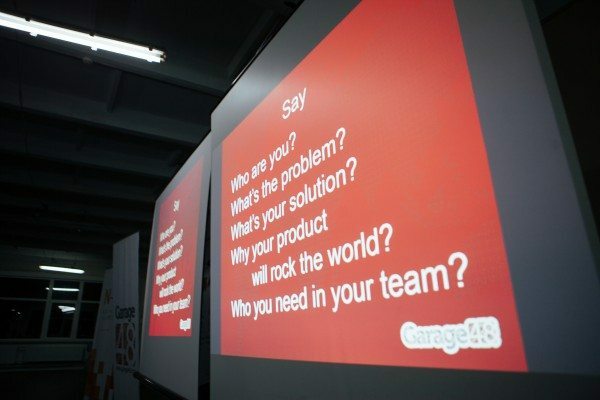 After the opening ceremony run by Ragnar Sass, a serial startup entrepreneur and co-founder of Pipedrive and co-founder of Garage48, each participant who registered as Visionary or Project Manager had 90 second to present the idea and describe the roles he will need in his team to successfully deliver the product. Altogether 19 ideas were pitched, of which 11 managed to attract teams. After the teams were formed, hackathon participants dived into 48 hours of team work and development, turning their ideas into working prototype by Sunday. On Saturday, besides all the hard work, the 2nd checkpoint and some usual pivoting rounds have taken place thanks to Garage48 amazing mentors – Maksym Bryzhko, Tech Lead Software Engineer at TransferWise and Tiit Paananen, the Head of Quality Engineering at Pipedrive. Finally, on Sunday evening all the projects were presented during the pitch session. Then the jury left the room to discuss presentations and make the decision about the winners. 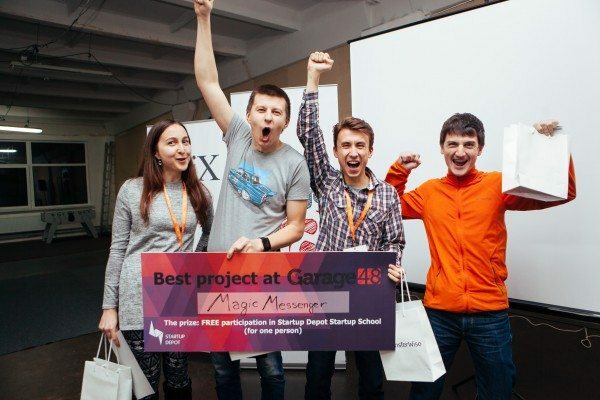 An award for the best app on Garage48Lviv 2015 went to Magic Messenger, an anonymous chat matching people randomly based on their likes and interests. Two other winners were Team to Travel, a service that provides opportunities to find travel buddies that became “Best B2C” and QuestPlaces, a platform offering easy tools to create, share and pass different quests that was named “Best B2B”. 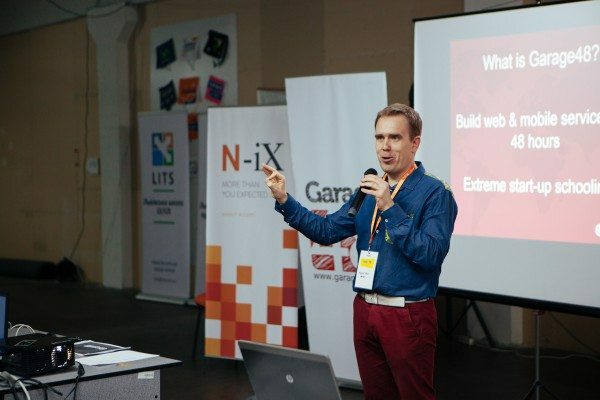 “Lviv proved itself to be the capital of engineers, as hackathon participants managed to deliver very high-level results within a short period of time”, says Karin Rand, one of Garage48 organizers. 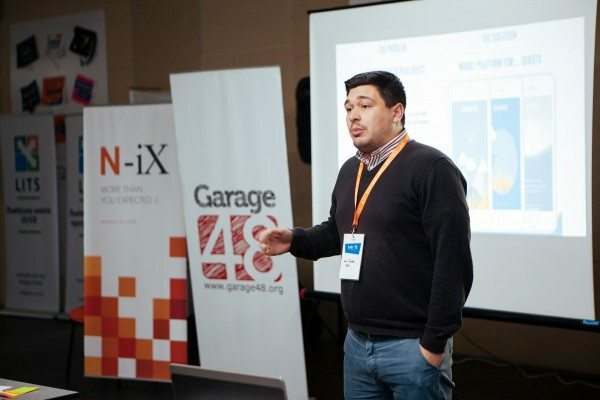 “All the teams had very strong background in technologies they used and very good development skills, but there are still some things to work on such as market understanding, project management, design and presentation skills which are also very important components of every startup success.” There is one major difference between Garage48 in Ukraine and Garage48 in other countries. 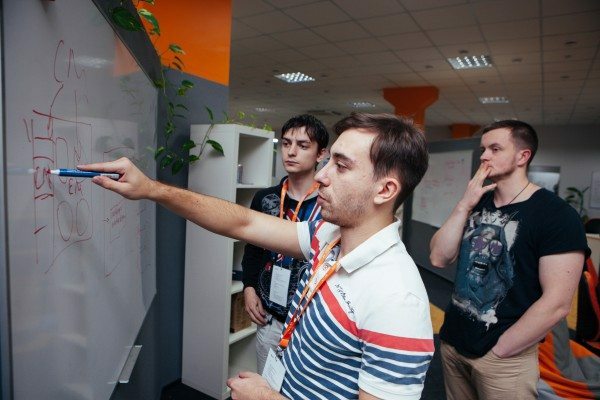 In Ukraine organizers used to receive most of the applications from developers (especially back-end), but to bring working product into life each tech team needs to have at least one designer, marketer and project manager. Unlike many other hackathons, Garage48 is not only about coding, but more about bringing up new startup ideas and setting up a team work. “The event is open to all startup minded people regardless of technical background and we hope, that next time we will receive more applications from marketers, managers and designers to make Garage48 even larger event”, adds Karin. 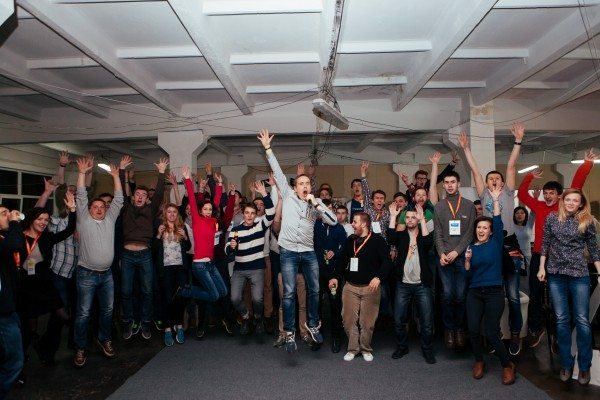 Thanks to all partners and participants for joining Garage48 Lviv. See you next time! N-iX is an Eastern European provider of software development services with 900+ expert software engineers onboard that power innovative technology businesses. Since 2002 we have formed strategic partnerships with a variety of global industry leaders including OpenText, Novell, Lebara, Currency Cloud and over 50 other medium and large-scale businesses. With delivery centers in Ukraine and Poland, we deliver excellence in software engineering and deep expertise in a range of verticals including finance, healthcare, hospitality, telecom, energy and enterprise content management helping our clients to innovate and implement technology transformations.